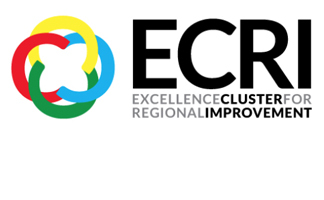 The ECRI project is composed of four Life Science clusters with the common objective to improve the performance of the four consortium clusters, achieve and maintain cluster excellence in order to strengthen the competitiveness of their actors,- in particular SMEs- and foster trans-cluster cooperation. 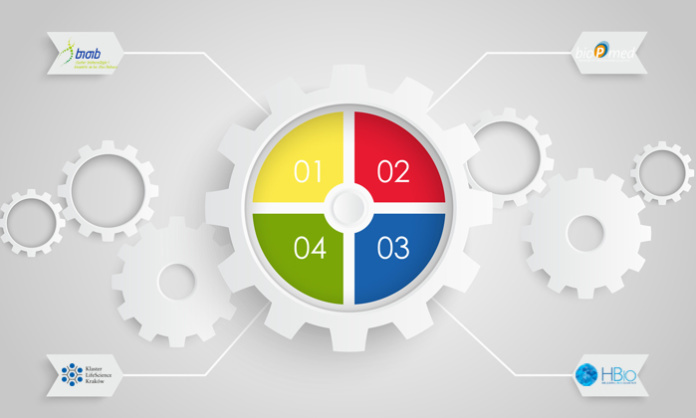 This set of goals will be achieved through the implementation of the following actions: 2 bronze labels and a benchmarking exercise based on ESCA results, a Cluster and sector comparative analysis report and the training activities based on the common strengths and weaknesses identified. Life Science sector is a highly competitive sector characterized by: a multidisciplinary and multi-sectoral approach, a several value chains that starts with scientific research, goes through specific stages including regulatory product approval and ends with global marketing, but which in contrast to other sectors (like ICT for example) has a very long time to market, involves significant risk and addresses a global market needs that practically forces the SMEs in this industry to act internationally from the very start. All four clusters ooperate in the Life Science fields and Health Care and they all agree on the fact that in a complex sector such as Life Science, high management skills represent a strong added value, which allows the cluster manager to play- especially regarding to the SMEs- a leading role regarding identifying and helping exploit sectorial trends and markets opportunities. From the data obtained, the lessons learned and the study visits, the consortium members will develop a new 3-5 year individual strategic plan and a roadmap to help monitor the implementation of the strategy, the increase of business competitiveness in the sector (through projects, patents, services, etc. ), and the accomplishment of the Smart Specialization Strategies. A common strategy will be developed on how to continue to follow excellence in cluster management and on possible common activities to be developed after the project, highlighting possible funding opportunities at European level and potential synergies between various related sectors. Finally, through several dissemination activities and tools (local workshops, email and newsletter, project presentations at external events and the Green Paper on the learned lessons) the partnership will be able to communicate at regional, national and European level the results and benefits of this project. As a result of the learning process towards cluster excellence, partners will improve and test new management skills and will be able to provide more professional and effective services to the associated SMEs. Regional Life Science companies will strengthen their competitiveness and the 4 clusters expect to attract new members. Strengthening clusters and it’s performances will also help cluster managers to be able to understand the big international technological trends and to match them with the market opportunities that are emerging. This will impact the whole innovation ecosystem in the involved Regions especially as it related to cooperation between sectors and from such cooperation focused on development of innovations it is expected new industries to emerge. Local workshops to disseminate at local and national level the project and it’s results. At least one in each member region.